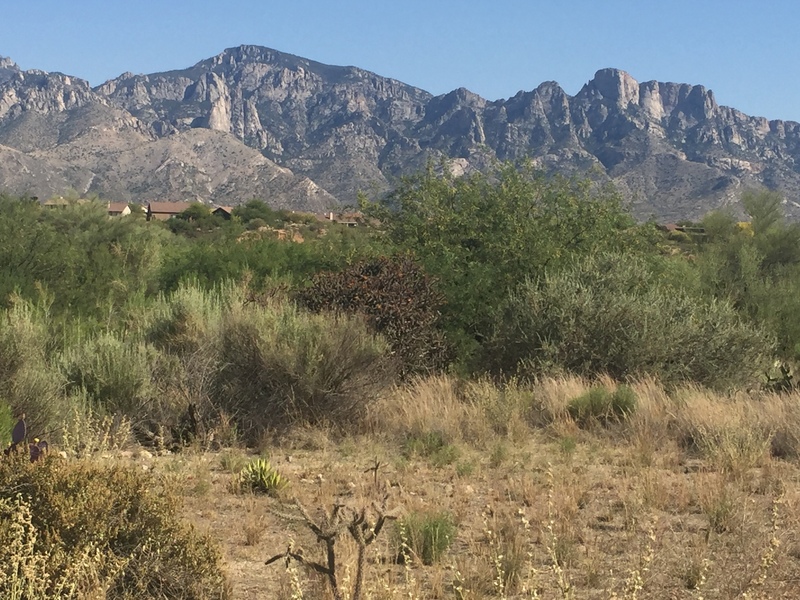 Backs to desert with beautiful Catalina Mtn. views. Quiet & private lot on N. Lobelia Way. Nicely updated 2BR/2BA w/den, 1635 sq. ft., furnished, tile floors, granite, SS, W/D, 2 car garage, cable, internet. Full use of all Sun City amenities. Enjoy some of the best views in SCOV. N/S, N/P. Monthly rental. Available June, Nov., Dec. 2019 & June – December 2020.